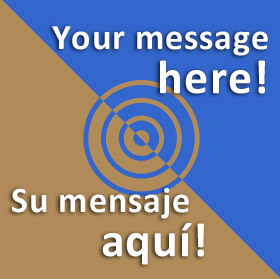 Advertising inMerida.com comes in three basic formats. inMerida Ventures provides remote sales, consulting and administration for many types of web systems including large complex portals as well as basic B2B independent sites. Please contact us for a full range of services. Are always be listed before all "non-verified" (i.e. free) text listings, making your listing more noticeable. Are accurately shown on inMerida.com's mapping system, which is the most important, prominent and highly used part of our site. For tourists especially, Merida is not an easy city to navigate! Have a bilingual profile paragraph - this paragraph allows you to describe your business and sell it to the reader. English or Spanish translation included. Include searchable "key" words - words specifically designed to help people find your business on the Internet -, chosen in conjunction with you. 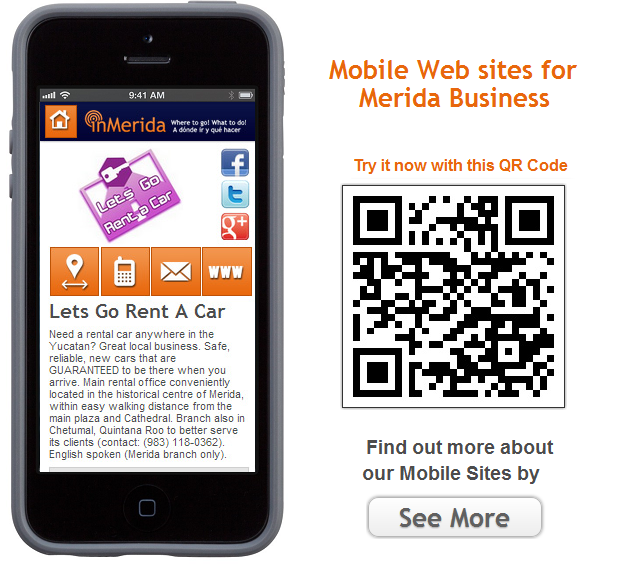 Have a link to your business's (as applicable) website, email address, facebook page or other resources.